Last September 05, 2015, the National Teachers’ Month-long celebration was officially launched at the Benavides Auditorium of the University Of Santo Tomas Junior High School. pursuant to Presidential Proclamation No. 242 signed by President Benigno Aquino III in 2011, the National Teachers’ Month is the longest celebration for teachers in the world, held from September 5 to October 5, World Teachers’ Day. This event was organized the Metrobank Foundation Inc. (MBFI) in cooperation with the Commission on Higher Education, the Department of Education, and the Network of Outstanding Teachers and Educators in coordination with the University of Santo Tomas Junior High School and College of Education. This year’s theme, “My Teacher, My Hero,” aimed to promote the silent heroism yet reverberating actions of the noble teachers around the nation and grant appreciation and recognition to their extensive efforts to serve and dedicate themselves for the future of the Filipino students. Besides this, the commemorative stamps by the Philippine Postal Corporation was also launched during the event, as well as the awarding of the newly-recognized members of the Network of Outstanding Teachers and Educators and the winners of the National Poster Making and Essay Writing Contests. Among the notable attendees of said event were Bro. Armin Luistro, FSC, Secretary of the Department of Education, Senator Juan Edgardo “Sonny” Angara, Ms. Cory Quirino, Postmaster General Hon. Josephine Dela Cruz, and Metrobank Foundation President Aniceto Sobrepeña. Dr. Thomas Edison Dela Cruz of the Biology department of the University of Santo Tomas was awarded as one of this year’s Outstanding Teachers, while Rienna Yu Soliven of UST Junior High School was also awarded Second Place in the National Essay Writing Contest. “We prepare, you prepare,” stated Assoc. Prof. Pilar Y. Isidoro-Romero, Ph.D., the inaugural Principal of UST Senior High School to parents, faculty members, guidance counselors, and students during the SHS orientation on August 25, 2015 at the Benavides Auditorium. Dr. Romero emphasized that the Senior High School would be different from Junior High School. 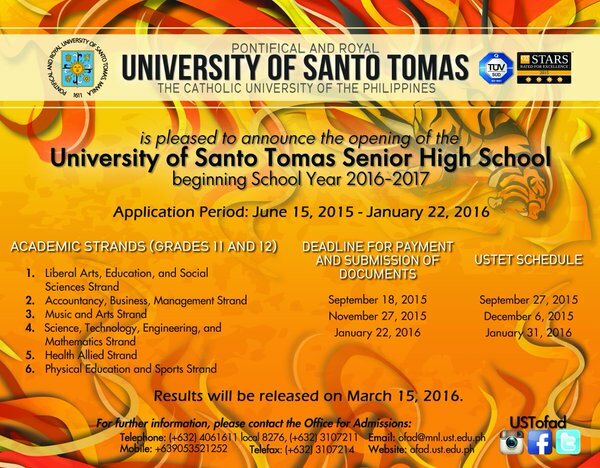 UST SHS would be having its distinct department color, seal, student handbook, and uniform. Apart from these, UST Senior High School guarantees that a scholarship program will be offered to deserving students. It is expected that SHS would sponsor both academic and cultural organizations beneficial to pupils and to their preparation for tertiary education. As of the orientation date, 4, 786 aspirants have already applied for the USTET admissions. Students were invited to choose from the six strands (Liberal Arts, Education, and Social Sciences strand, Accountancy, Business, Management strand, Music and Arts strand, Science, Technology, Engineering, and Mathematics strand, Health Allied strand, and Physical Education and Sports strand) offered by the university. 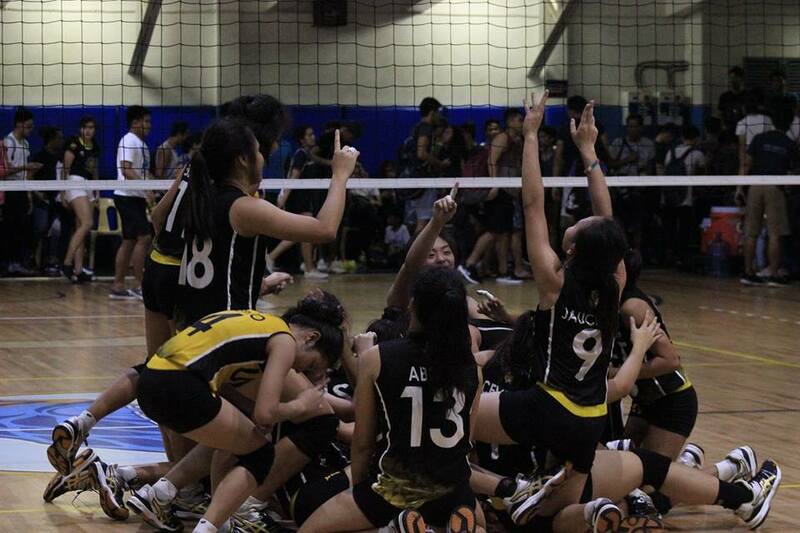 The Principal highlighted that the UST Senior High School will be the only institution that would offer the Arts and Design strand, Health Allied strand, and Physical Education and Sports Strand as “strands under the Academic Track. “ Faithful to its stand as a department of a Catholic university, UST Senior High School would be imparting the “Integral Faith Formation Program” together with the 15 core subjects, 16 track subjects, 7 contextualized subjects, and 9 specialization subjects mandated by the Department of Education. Each school has its own rules and regulations. Not only does it teaches students the knowledge about the different field of education, its aim is also to mold their students into proper, respectful, and intelligent people that can be role models for the next generation. UST Junior High School transform their students into more talented and hardworking for them to be ready for the journey ahead. 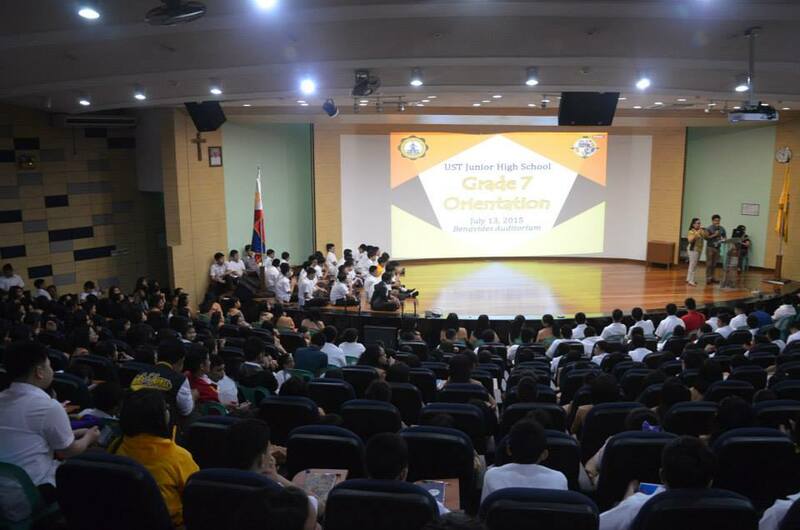 The Grade 7 Students had their Freshmen Orientation before the start of classes. The Orientation gives a glimpse on the life of a Thomasian Student. It tackles on how a student must behave in such premises and how to observe proper decorum. The Orientation is headed by the Principal, Asst. Principal, and Guidance Counselors. They gave the rules and regulations to the students who are together with their parents. The parents of the students were able to comply with the rules given. They were given the chance to ask about the subject matter and know more about it. Not only the rules and regulations was shown to the students and their parents, the Orientation also shows some information about UST Junior Highschool itself and its achievements. In the end, the Orientation made it clear about the rules that must be observed inside the premises. 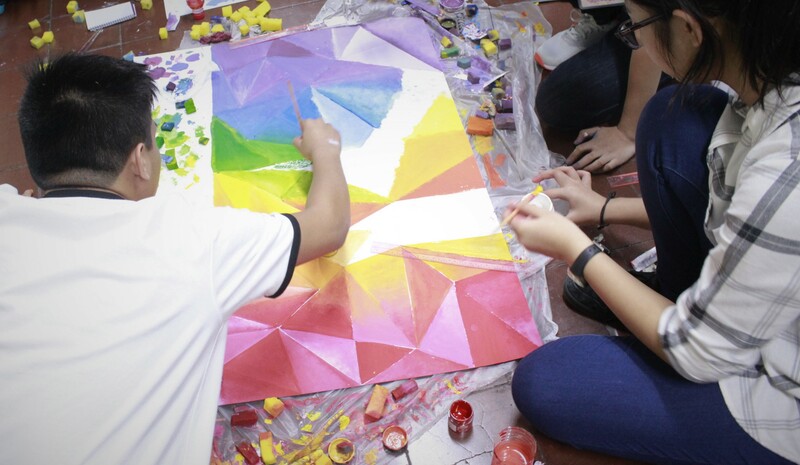 The Orientation helped prepare the students on their journey as part of the Thomasian Community. 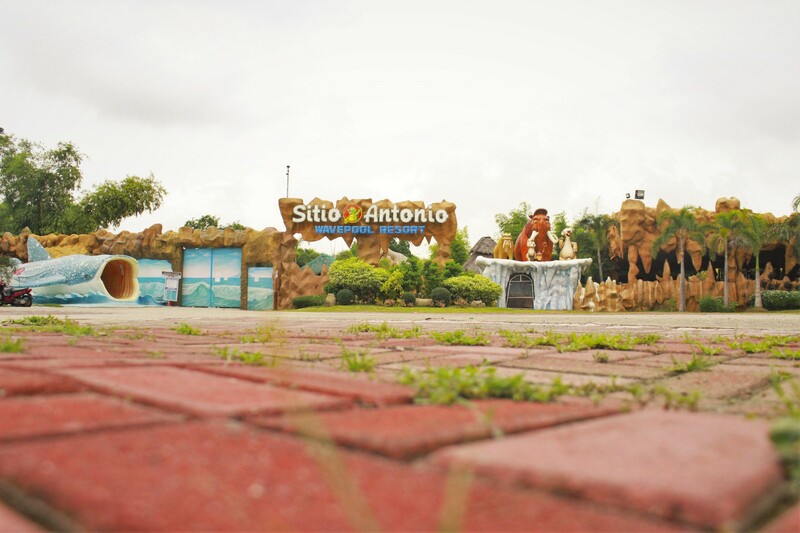 As one of the highlights of the welcome ceremonies of the Grade 7 students and transferees for this school year 2015-2016, the University Campus Tour was held last July 16, 2015. This undertaking was organized by the UST Junior High School Student Council in coordination with the Central Board composed of club and organization presidents and selected student leaders. The new breed of Thomasians were toured around the University of Santo Tomas to orient them on the orientation and location of each college, faculty, or department within the campus. 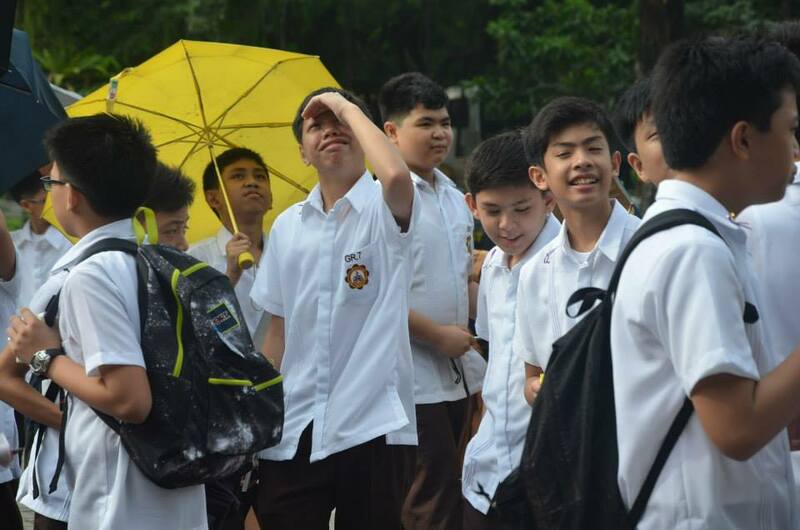 The freshmen and transferees were also given a glimpse of the brief history and trademarks that UST is known for. Some of the stations where student leaders have been deployed were the UST Main Building, the Rosarium, the Benavides Garden, St. Martin de Porres Building, the UST Hospital, the Arch of the Centuries, the Quadricentennial Square, and many other attractions inside the UST Campus. Last June 1-2, 2015, the UST Junior High School Student Council, headed by Hannah Marie Banzuelo and moderated by Ms. Maria Zarah P. Vivas, organized the annual Leadership Training Seminar for the student leaders of the respective clubs and organizations for the School Year 2015-2016. 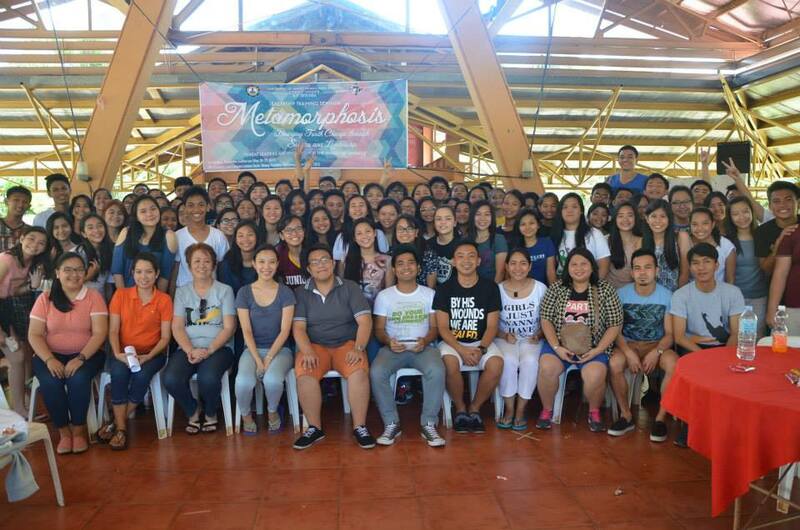 This year’s off-campus training seminar was held at the Lola Corazon Leisure Farm in Talang-Candaba, Pampanga with the theme “Metamorphosis: Bringing Forth Change through Service and Leadership.” The two-day event culminated the in-campus seminar of the students, and was jam-packed with activities that promote camaraderie and teamwork among the pillars of the various organizations of the school. 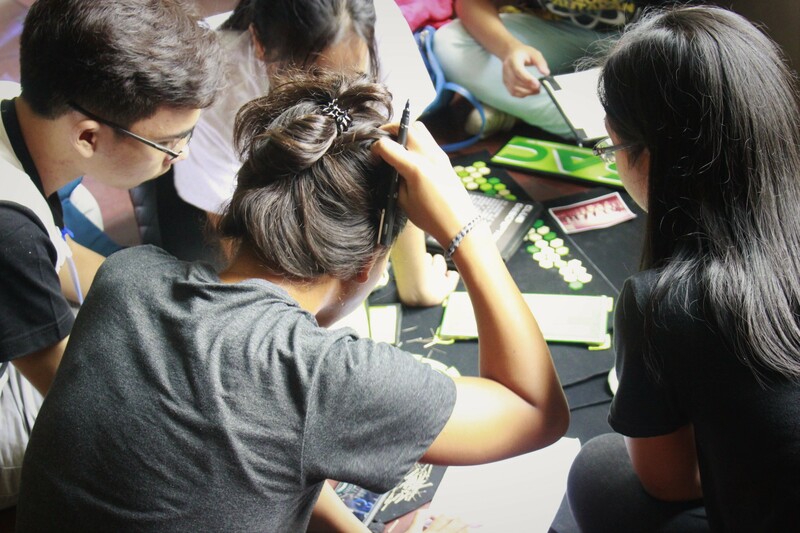 Furthermore, team building activities and games were also incorporated to harness and reinforce better decision-making skills and cooperation among the students in preparation for the coming school year. Besides the student leaders themselves, among the attendees of the off-campus training seminar were the school administration, some of the club and organization advisers, and faculty members who helped facilitate the event. UST Junior High School holds an annual recognition ceremonies for the students who have exemplified exceptional academic and conduct performance for the school year that was. 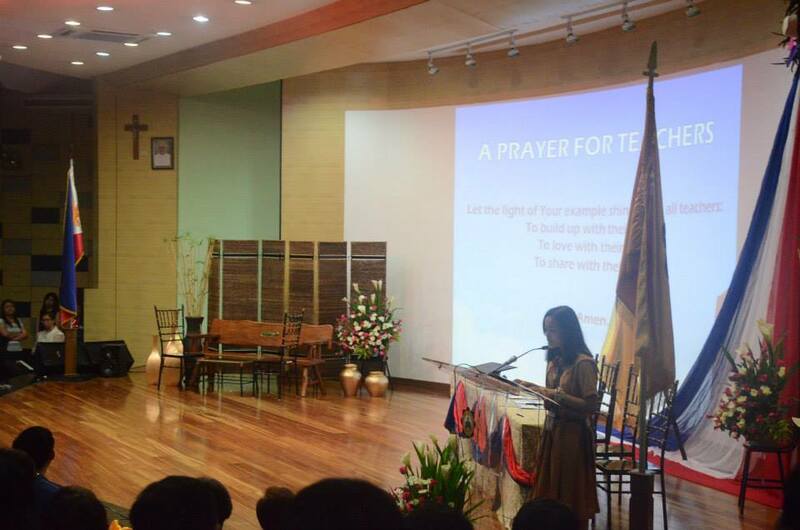 The Final Recognition Ceremonies for the School Year 2014- 2015 was held last May 18, 2015 at the Benavides Auditorium. The 4-hour program was divided into two parts, the Fourth Quarter Academic and Conduct Awards and the Overall Academic Excellence, Exemplary Conduct and Service Awards for the undergraduates. Professor Minerva P. Calimag, M.D., the President of the Philippine Medical Association and an alumna of UST High School Batch 1973 graced the momentous event through her inspirational message to the student awardees and to their parents as well. Eighth Honors – Viany A. Manuel, Jr.